Lyon is a two-row dual-purpose malt and feed barley developed by the Agricultural Research Center of Washington State University. 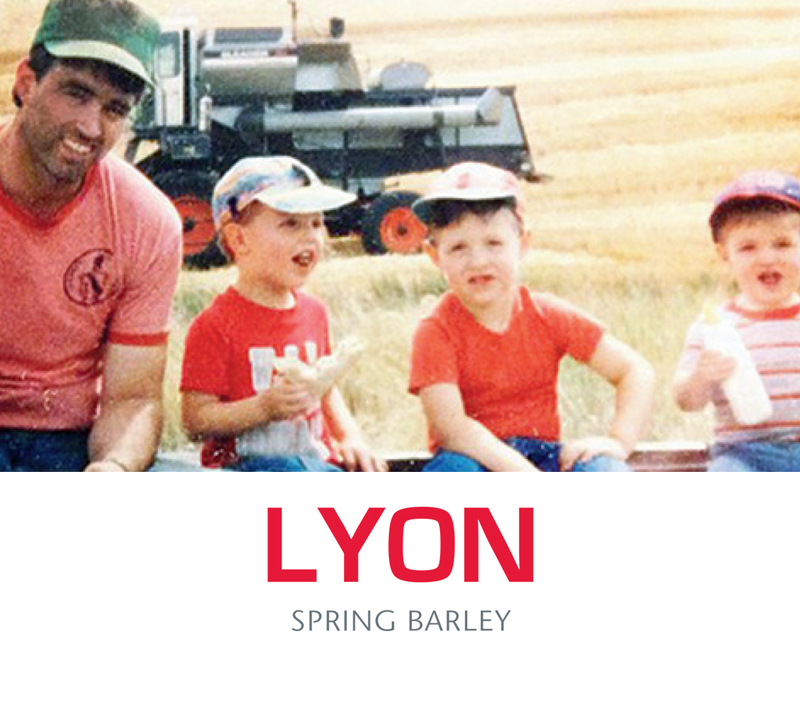 Lyon is named in honor of Steven R. Lyon, a farmer and long-time wheat researcher at Washington State University. Lyon is a high yielding, broadly adapted variety particularly well suited to intermediate and high rainfall zones of the Palouse where Bob, Baronesse, Lenetah, and Champion are currently being grown. Lyon has excellent stem rust resistance, high protein, and plump kernels across a wide range of environments.